In the wake of the data breach that saw 500 million guests' information hacked via its Starwood network, Marriott International has unveiled Marriott Bonvoy, a new customer loyalty program brand. The new program replaces the hotel giant's its current offerings, Marriott Rewards, The Ritz-Carlton Rewards and Starwood Preferred Guest, and comes four months after Marriott became aware of the massive security breach. Marriott received an alert on 8 September 2018 from an internal security tool regarding an attempt to access the Starwood guest reservation database. 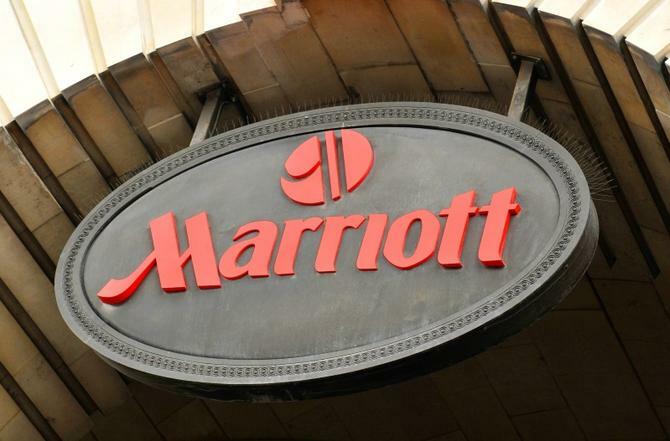 According to a statement released by the chain, Marriott engaged security experts to help determine what occurred and subsequently learned there had been unauthorised access to the Starwood network since 2014. Information on up to approximately 500 million guests who made a reservation at a Starwood property was involved and for approximately 327 million of these guests, information includes some combination of name, mailing address, phone number, email address, passport number, Starwood Preferred Guest account information, date of birth, gender, arrival and departure information, reservation date, and communication preferences. For some, details also included payment card numbers and payment card expiration dates. For remaining guests, information was limited to name and sometimes other data such as mailing address, email address, or other information. Last year, Marriott took its first steps towards unifying what was offered across its hotel brands, launching combined benefits under its three legacy loyalty brands: Marriott Rewards, The Ritz-Carlton Rewards and Starwood Preferred Guest. On 13 February, the combined program completes its integration under one name, Marriott Bonvoy. Logo and branding begins rolling out across all consumer touchpoints, including on property, marketing and sales channels, digital, mobile and co-brand credit cards from February, and will be bolstered by a multi-million-dollar global media campaign. “Marriott Bonvoy marks an evolution in travel because it represents more than a loyalty program,” said global chief commercial officer of Marriott International, Stephanie Linnartz. “Marriott Bonvoy is a travel program designed to bring to life our extraordinary portfolio of global brands in 129 countries and territories, while also providing endless inspiration for members to keep travelling and pursuing their passions. Combined, the customer loyalty program together with Marriott Moments will feature approximately 120,000 experiences in 1000 destinations available for purchase or by redeeming points. Throughout 2019, Marriott will also offer a series of experiential events for members taking advantage of the company’s marketing partnerships.